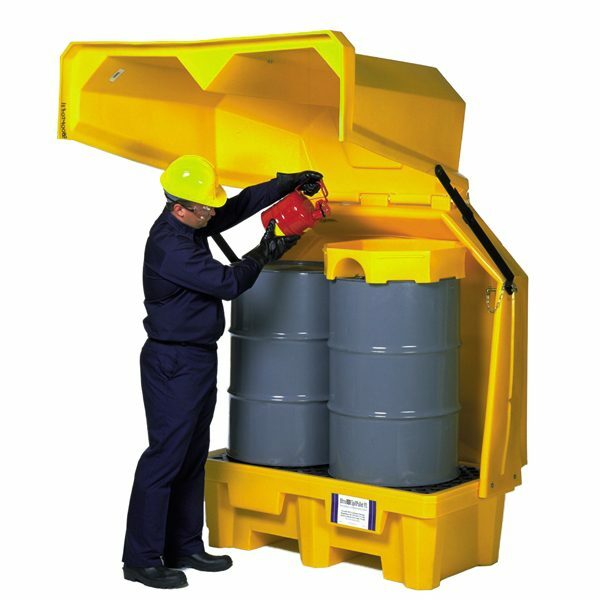 The Ultra-Hard Top P2 Spill Pallet is designed to provide safe and effective outdoor secondary containment storage for up to two, 55-gallon drums. 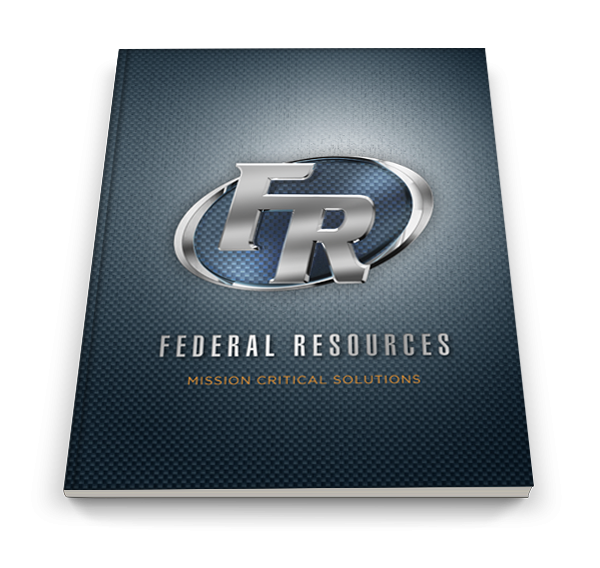 66-gallon containment capacity meets SPCC and EPA Spill Containment Regulations. The heavy-duty steel cover lift assembly can be easily opened by one person, and remain open to make the decanting of wastes safe and efficient. Rugged steel brackets allow covers to be temporarily fixed in their open position -makes decanting of wastes safe and efficient.